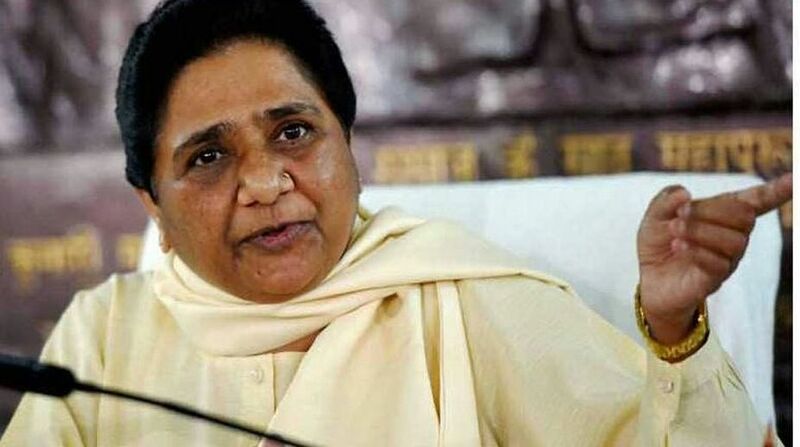 Voicing concern over the killing of a journalist and securitymen in Kashmir, BSP president Mayawati on Friday asked the Narendra Modi government to shun its “stubborn attitude” and review its Kashmir policy. 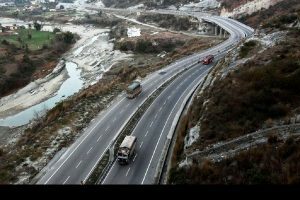 The BSP supremo alleged the BJP’s Kashmir policy seems to be guided more by “narrow politics” of the party rather than being guided by the welfare of the people. “I am extremely saddened by the death of Kashmiri journalist Shujaat Bukhari…Time has come for the Narendra Modi government to shun its stubborn attitude and immediately review its Kashmir policy in the interest of the country,” she said in a press release here. Rising Kashmir editor Shujaat Bukhari was shot dead outside his office in Srinagar yesterday along with two of his PSOs. “Things are out of control despite the BJP and the PDP alliance at the helm in Jammu and Kashmir…the spate of killings is continuing both along the border as well as in the state…our security personnel are being martyred…people want peace and order…the central government needs to bring a change in its Kashmir policy keeping this fact in mind and speed up the pace of improvement also at the political level,” she stressed. “There is a need to bring vast improvement in the policy by the BJP keeping people’s and country’s interest on the top…the people of Jammu and Kashmir should not be meted out the kind of treatment that is being given by the Pakistani government to the people in PoK…there is no doubt that the views of the people there are in favour of India,” she said. Mayawati also criticised Uttar Pradesh Chief Minister Yogi Adityanath, saying that instead of posing as “most knowledgable and one challenging history”, he should take care of meritorious students whose cheques are bouncing. ”The BJP needs to give up efforts aimed at gaining cheap publicity as they have made the lives of people in all walks of life troublesome,” she alleged. Criticising the lynching of two Hindu youths in Assam and manhandling of two minors belonging to a backward community in Jalgaon in Maharashtra, she said if the BJP government had taken stern action, such “casteist cases” could have been checked. “Such casteist and communal incidents have become common in BJP-ruled Gujarat, Haryana, Madhya Pradesh and Jharkhand as the attitude of the governments there has remained irresponsible and this is a matter of grave concern,” she added.